For homebuyers looking to minimize the build time on their new home, Patterson Court has three showcase homes ready soon for a December move-in. Located at 1000 Patterson Road, Units 2, 8 and 9, these homes include luxurious fixtures and finishes and are available to view by appointment. 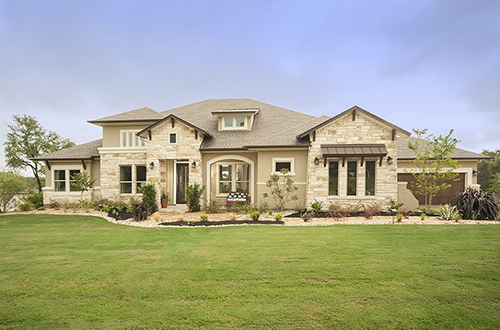 For more information about David Weekley Homes in Patterson Court, call 512-821-8818.